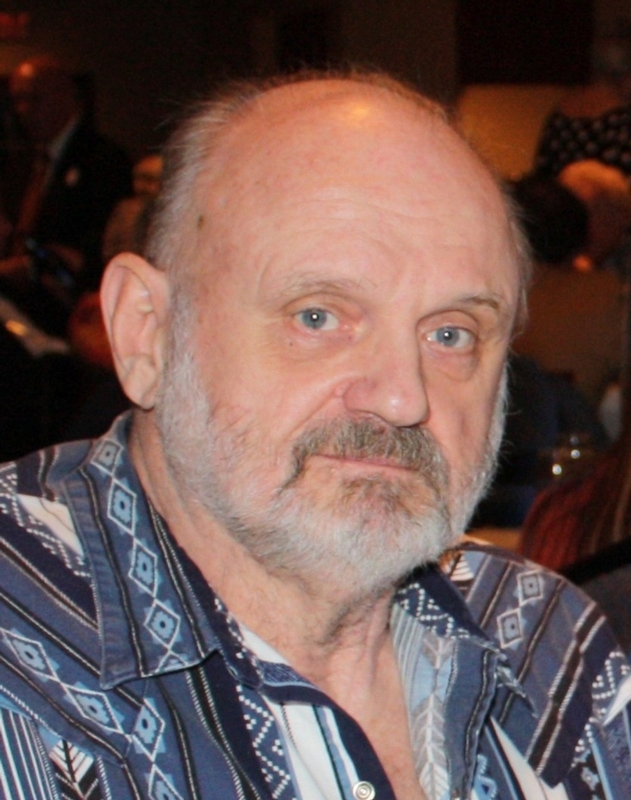 Joe A. Dinger, 72, of Decatur, IL passed away on Friday, October 16, 2015 in his residence. A service to celebrate Joe’s life will be held at 10:00 a.m. on Wednesday, October 21, 2015 at Dawson & Wikoff North Chapel. The family will receive friends for a time of visitation from 5:00-8:00 p.m. on Tuesday. Joe will be laid to rest in Salem Cemetery. Memorial contributions may be directed to the Scovill Zoo or the Humane Society of Decatur and Macon County. Joe was born on November 11, 1942 in Lovington, IL, the son of Earl and Dolly (Wood) Dinger. He retired from the Laborers Local 159 in Decatur. Joe enjoyed fishing, especially his yearly fishing trips to Canada with his son and fishing buddies. Joe is survived by his wife: Sharon Ann Dinger of Mesa, AZ; son: Ron E. Sutton, Jr. and his wife Annette of Sullivan, IL; sister: Earline (Charles) Inman of Decatur, IL; grandchildren: Chad Sutton of Sullivan, IL and Katie (Troy) Higgs of Camp Pendleton, CA; great granddaughter: Krisia Sutton of Sullivan, IL; nephews: William (Sara) Inman of Decatur, IL, Brad (Christie) Dinger of Maryville, TN and Steve (Sally) Dinger of Johnson City, TN; niece: Sandy Moore of Johnson City, TN; sister-in-law: Dorothy Dinger of Johnson City, TN. 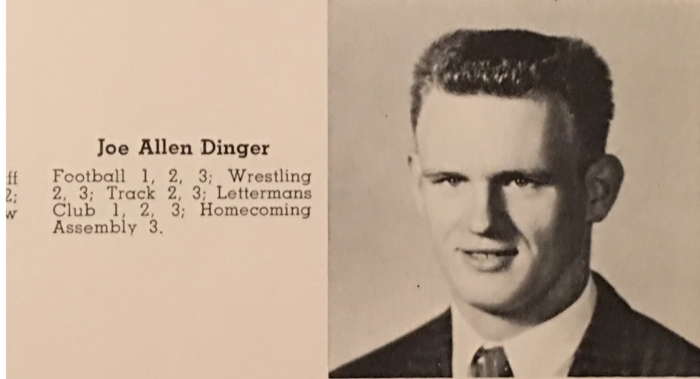 He was preceded in death by his parents and his brother, Derald Dinger.